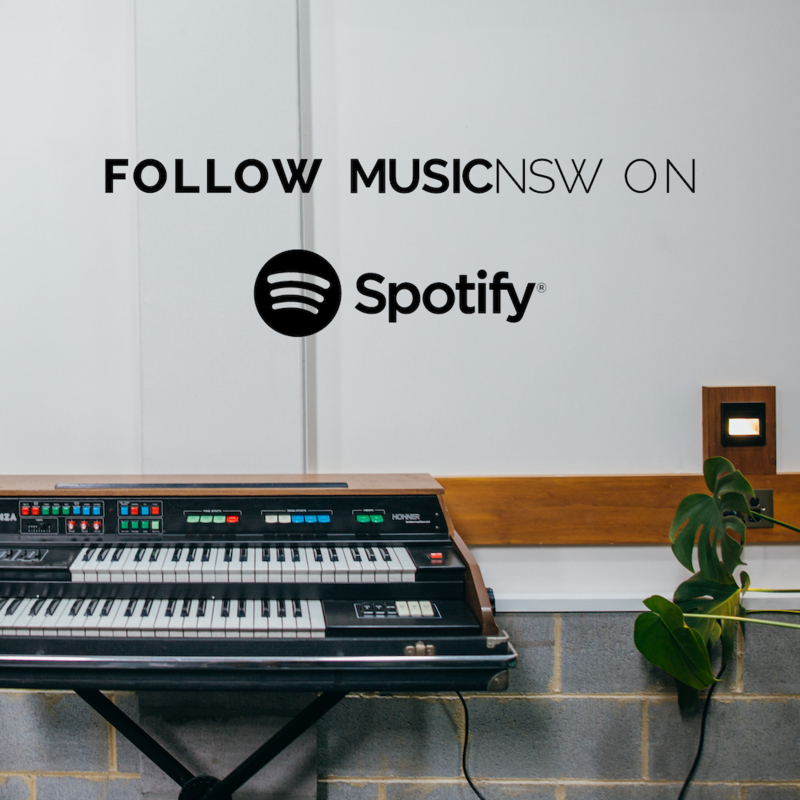 Building on All Girl Electronic (2016 – 2018), New Age Noise is the next stage of free music production workshops for female, transgender and non-binary youth based in Western Sydney. New Age Noise kicks off with 8 weeks of production fundamentals. Facilitators Del and Nicola will take you through the foundations of Ableton Live and producing tracks, composing and using MIDI controllers. Applications close midnight Wednesday 6 February. 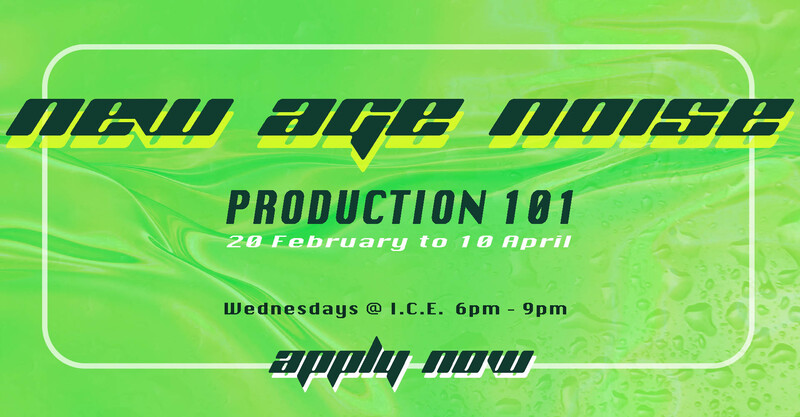 New Age Noise is open to female, transgender and non-binary young people (15-25yrs) based in Western Sydney. Places are limited.